NEMESTUDIO (Neyran Turan), Theaters of Deforestation, Middle Earth: Dioramas for the Planet, 2017. Courtesy of the artist. 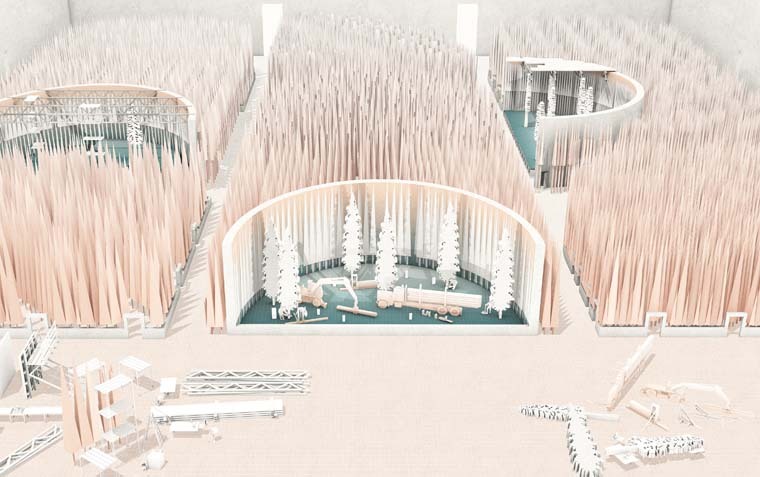 In light of our current political crisis around climate change, what can architecture contribute toward a new planetary imaginary of our contemporary environment beyond environmentalism and technological determinism? Rather than limiting the role of climate change for design as a problem to solve, can we speculate on architecture as a measure against which the world might be read? This book elaborates on this question and the disciplinary and cultural potentials of such a provocation. Architecture as Measure positions climate change as a cultural and political idea that requires a renewed architectural imagination. 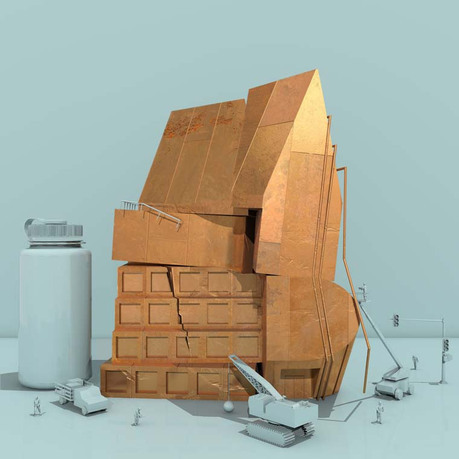 It presents a set of unconventional collisions between architecture and climate change, which speculate on the broader concerns of the city, environment, and geography through the lens of architectural questions such as form, representation, and materiality. While collapsing the architectural discipline, these collisions call for an alternative environmental imagination that is enabled by such unconventional encounters and allow us to resituate architecture's engagement with the world through another kind of realism. 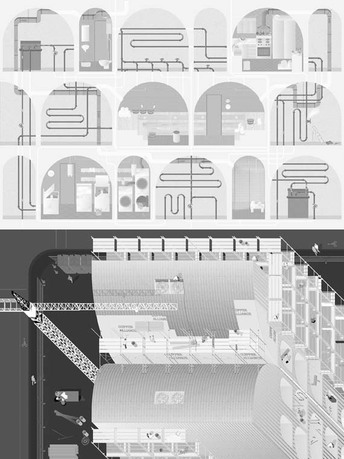 Neyran Turan is an assistant professor at the University of California-Berkeley, and a partner at NEMESTUDIO, an architectural office that has been recognized with several awards, including the 2016 Architectural League New York Prize for Young Architects, multiple citations from the Architects' Newspaper Best of Design Awards in Architectural Representation for 2016–17, and a Built Environment Notable Award at the Core 77 Design Awards in 2017. 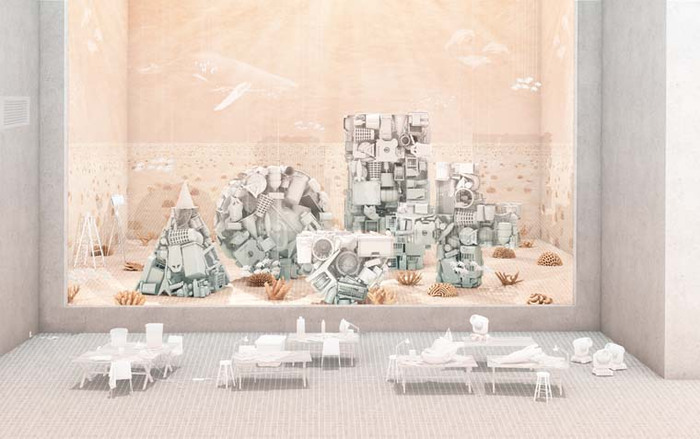 NEMESTUDIO's work, ranging from installations to buildings and landscapes, has been exhibited internationally at the Storefront for Art and Architecture, Druker Gallery at Harvard Graduate School of Design, Chicago Architecture Biennial, and Istanbul Design Biennial, in addition to other venues. The work of the office has been featured at various design platforms including Wallpaper*, Architects’ Newspaper, New Geographies, and MASContext. Turan's work focuses on alternative forms of environmental imagination within architecture and urbanism and their capacity to trigger new aesthetic and political lines of inquiry within the design disciplines. 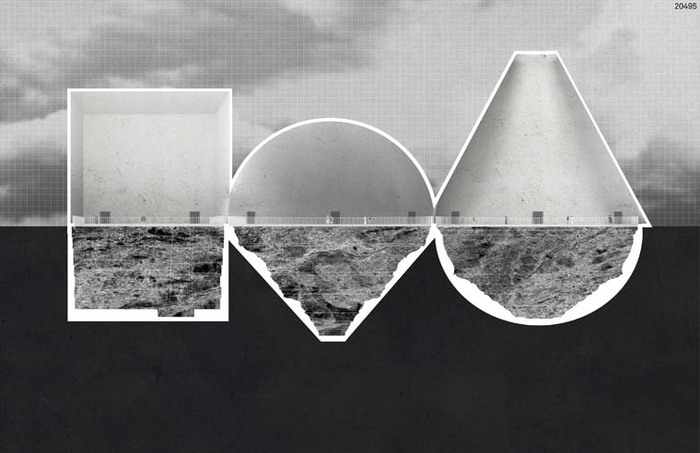 Her current work focuses on new conceptions of the ordinary and the familiar in architecture, and questions of representation and materiality in relation to climate change. Turan is founding editor of the Harvard University Graduate School of Design journal New Geographies and was the editor-in-chief of the first two volumes of the journal: New Geographies 0 (2008) and New Geographies: After Zero (2009). Some of her recent writings have been published in, CARTHA, Are We Human? 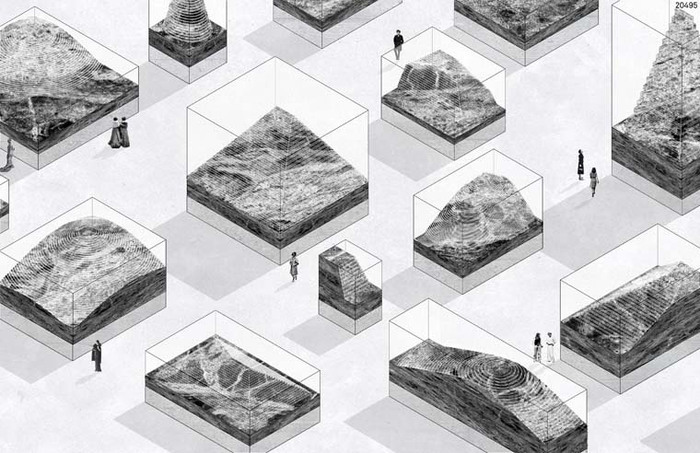 (Lars Muller Publishers), Climates: Architecture and the Planetary Imaginary (Columbia University & Lars Muller Publishers), and New Geographies, 20/20: Editorial Takes on Architectural Discourse (Architectural Association Publications), among others.